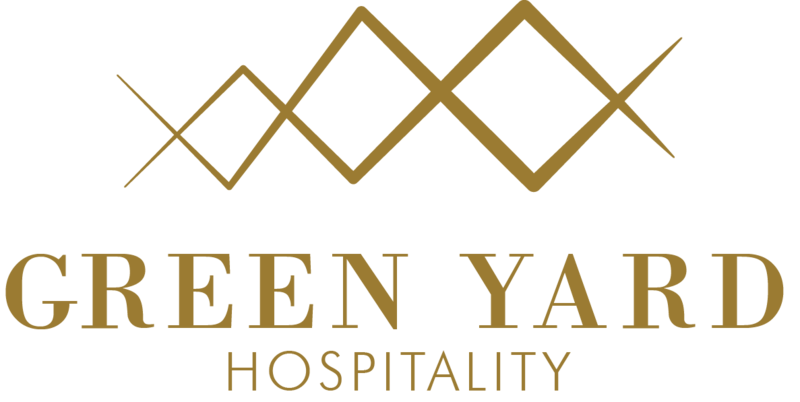 Welcome to Green Yard Hotel! Whether you come with business purpose or you want an activity holiday with a relaxing getaway with a bit of walking and some great food we look forward to welcoming you and making it a memorable stay. So, be our guest. Be our story. We’ll be honoured to take care of you. We offer cosy accommodation with all the attributes of a modern hotel and homely hospitality! There are 26 rooms of 3 different types for your choice: standard, halflux and lux rooms. Stayed here for 2 nights with our tour group of 10 in individual rooms. Great food, service, hot water, clean ,lovely grounds with Apple trees in bloom. Excellent for exploring the area on day trips. Beautiful mountain views. Would be a good hotel anywhere in the world. We stayed 4 nights at the Green Yard and enjoyed every one of them. The staff is exceedingly friendly and helpful. We got our laundry done for a great price, they mailed a letter to the US for us, and they answered every question we asked.The breakfast spread is wonderful, with an assortment of pastries, cold cuts, yogurt, cereals, etc. They then bring out eggs and pancakes and goat cheese balls, and .... and everything is yummy. The coffee is hot and good. The room delivers a comfy bed, great wifi, clean linens, and a shower with lots of very hot water. I have no negatives here. I would stay here any time I visited Karakol. Clean and comfortable and the most friendly staff I met in any hotel. The dinner and breakfast were very good. Plenty of parking including for buses. short walk from the park and the city center / market.